Information Request | Boker's, Inc.
Boker's, Inc. has manufactured quality components for over 100 years; including: stampings, washers, spacers and shims for numerous applications. 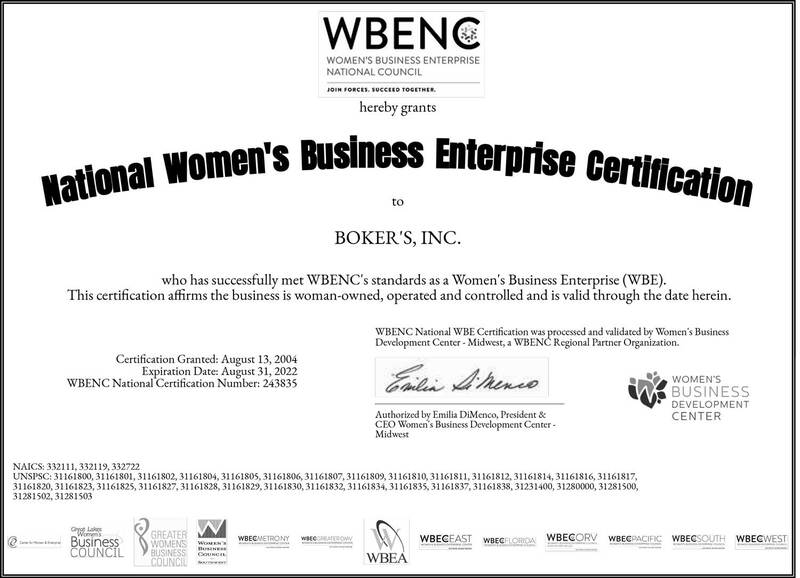 To request information from Boker's use the form below. For a quote on a specific product click here. For an immediate response call toll free 1-800-927-4377. 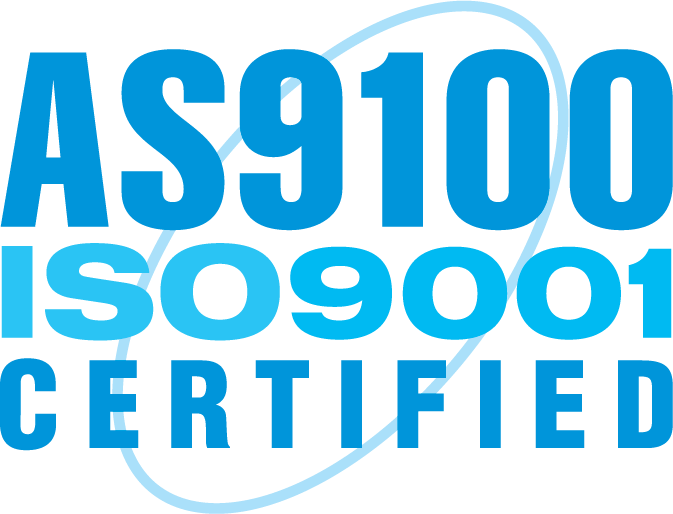 For PDF versions of our literature and AS9100/ISO Certification click here. Request catalogs, specification tools or contact from our customer service department by completing the form below. Privacy: All information submitted will be used only by Boker's, Inc., for the purposes of providing you with your requested information and future contact. No profile information will be distributed to any other party or company.